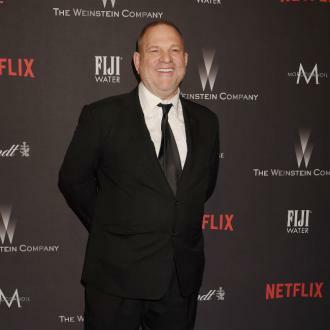 Harvey Weinstein has been stripped of an honorary degree from the University of Buffalo, where he previously studied, following allegations of sexual assault and harassment made against him. 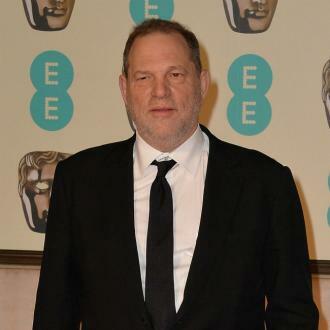 Harvey Weinstein has been stripped of an honorary degree from the University of Buffalo. 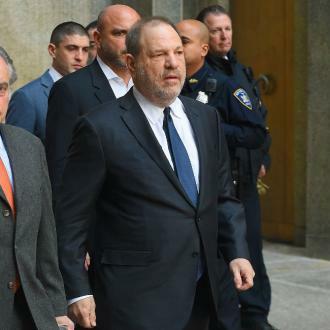 The State University of New York (SUNY) board of trustees voted unanimously - with one abstention - to rescind the accolade granted to the 65-year-old movie mogul in 2000 after he was accused of multiple sexual assaults and harassments. 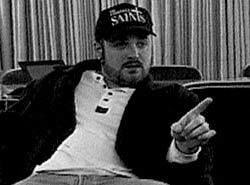 Kristina M. Johnson, SUNY chancellor, said in a statement: ''Mr. 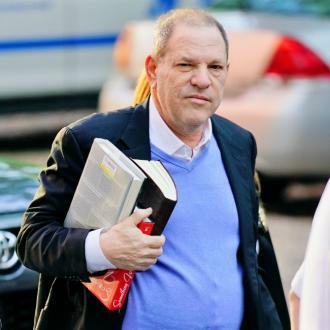 Weinstein's alleged misconduct violates the core principles upon which the university was founded and runs counter to the standards of mutual respect and professionalism that the university expects from all members of its community. Following the vote, officials at the University of Buffalo - which is a State University of New York education establishment - admitted they supported the actions of the SUNY board of trustees. 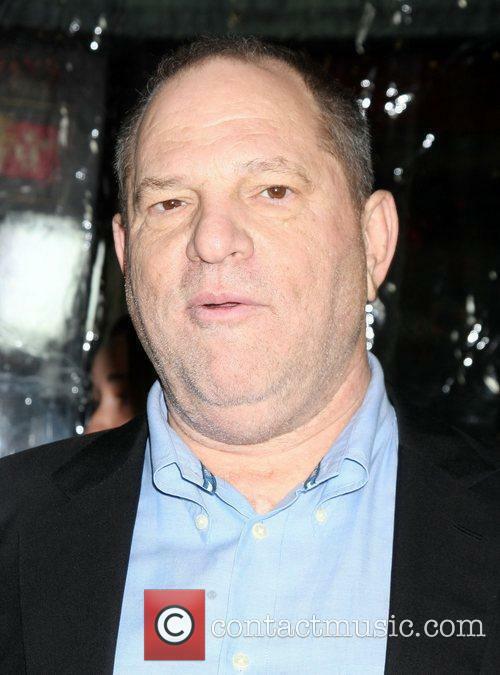 They said in a statement: ''We at UB are collectively offended and disappointed by Mr. Weinstein's alleged and admitted conduct. 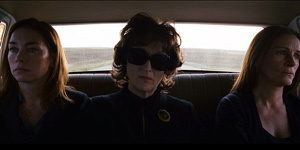 The Hollywood producer attended the University at Buffalo from 1969 to 1973 and was awarded the SUNY Doctorate of Humane Letters at a special ceremony in September of 2000. 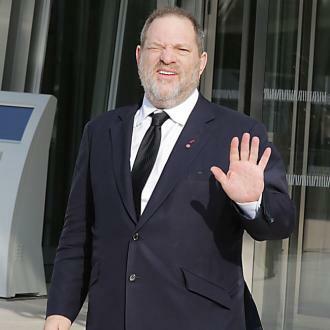 Harvey - who has denied many of the allegations against him - has had his membership of the Academy of Motion Picture Arts and Sciences revoked, and he was expelled from the Television Academy - which is behind the Emmy Awards - following the allegations. 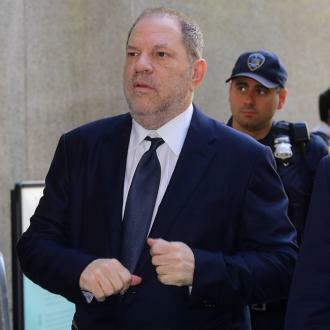 What's more, his wife Georgina Chapman - who he has been married to for 10 years - has left him, and he has been fired from his position as co-chairman at The Weinstein Company.